Fitness apps obsess over running, but is it really good for you? To run, or not to run? That is the question. Millions of people go running with their iPhone or Apple Watch every day. Logging runs is one of the main features of just about every fitness gadget on the market. So should you join the sweaty masses and start using a running app? Not so fast. Not everyone is suited to running, and it won’t develop all aspects of your fitness. Plus, there are loads of other kinds of exercise you could be doing instead. What makes running so special? 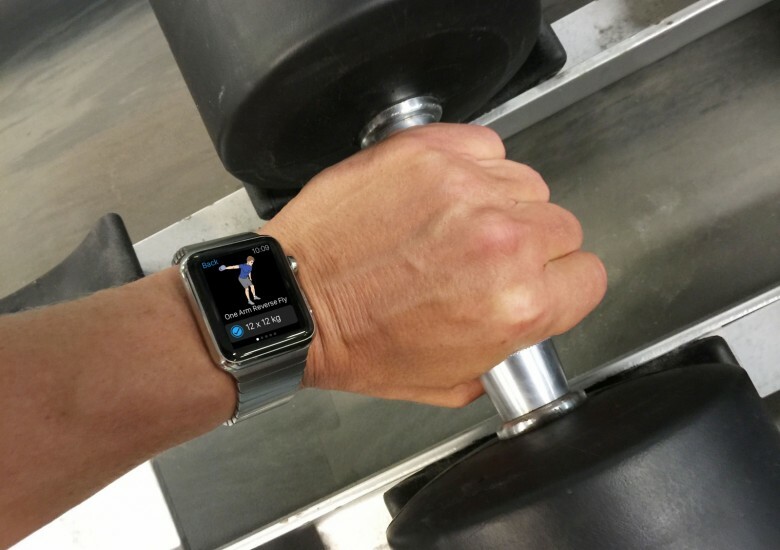 Could Apple Watch soon track weightlifting as well as cardio? Stainless steel Apple Watch meets pumping iron. 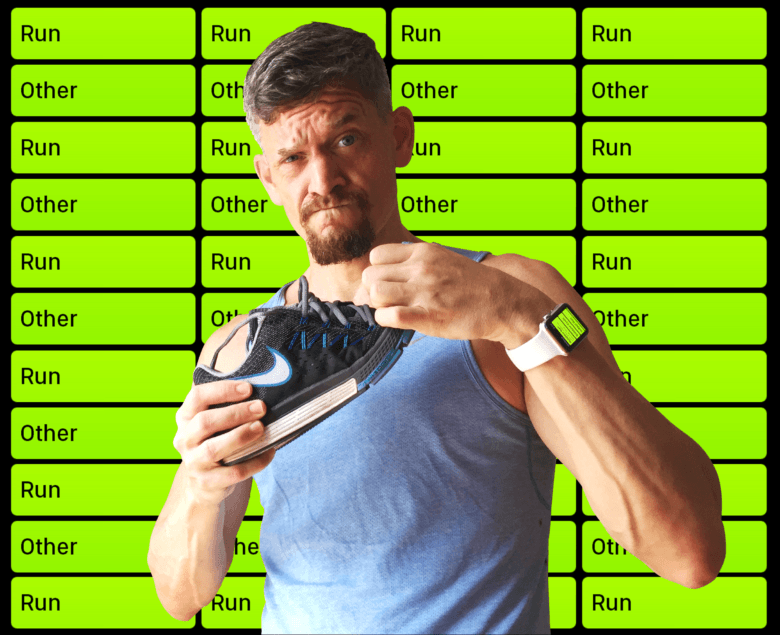 As a fitness tracker, Apple Watch is currently little more than a fancy pedometer. It only tracks distance and calories — the quantity, not the quality, of your movement. That’s a problem because fitness is about more than burning calories. However, an interesting patent from Apple — plus a new technology claimed to be “Siri for understanding human movement” — suggests that Apple Watch could soon be adding weightlifting to its repertoire. Which would be good news for gym-goers and CrossFitters everywhere.